Like this? Please share! You ROCK! 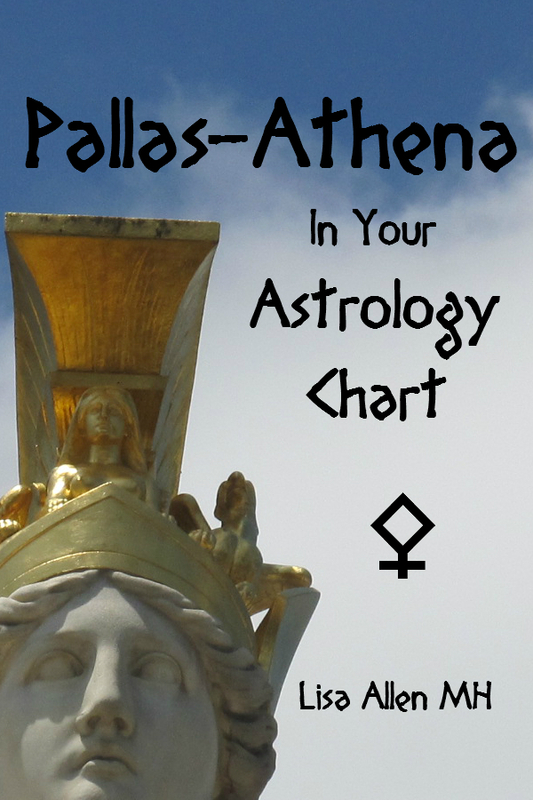 Know what the Asteroid, Pallas-Athena means in YOUR Astrology Birth Chart - Grab it here! 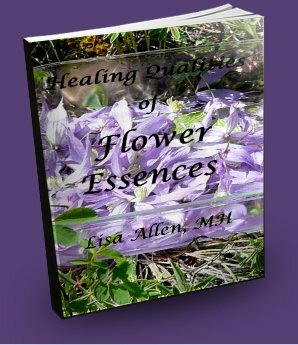 Coming Soon - FREE Flower Essences Ebook! Be the FIRST to get it when it is out!